Is you donation designated to a specific program? 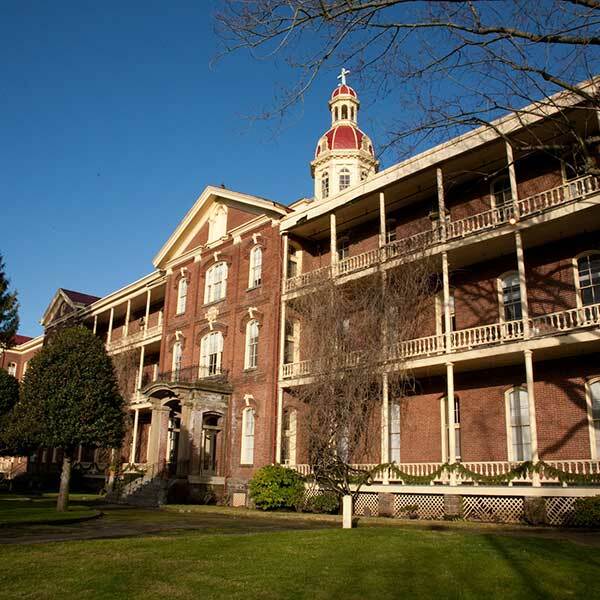 Since Mother Joseph landed on the shores of the Columbia River and made Fort Vancouver home to the first permanent school in the Pacific Northwest, she forever tied the fabric of our community to the Providence Academy. Now, 155 years later, and with your support, the Historic Trust is restoring this historic treasure. Please visit and watch the progress as the Trust brings this iconic building back to life. This is truly a community effort, and we need your help to complete the task. Join in support of Providence Academy!